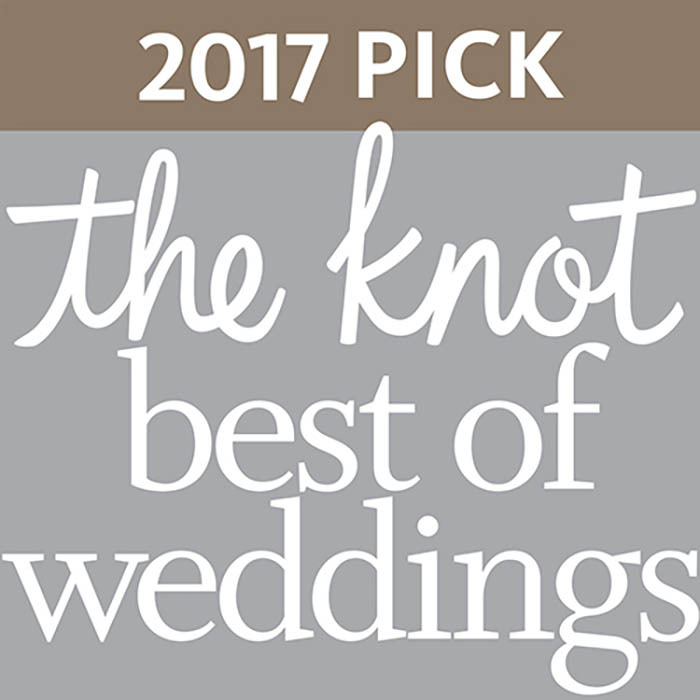 I'm excited to share that Zev Fisher Photography has been selected as a 2017 "Best of The Knot" winner! This is such an honor and I feel extremely grateful to my amazing 2016 clients who helped make this happen. Taking photographs for a living is a dream come true all on its own, but the fact that I'm able to work with such great people makes it even better. Thank you all for your trust and confidence in having me there to capture the memories!